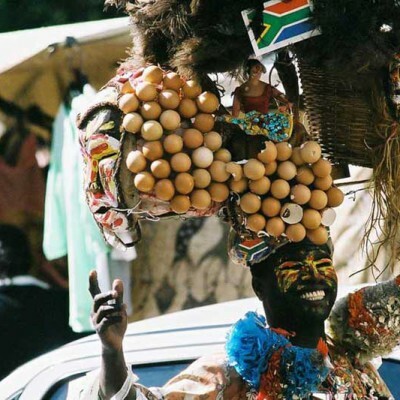 South Africa is perfect for family travel. 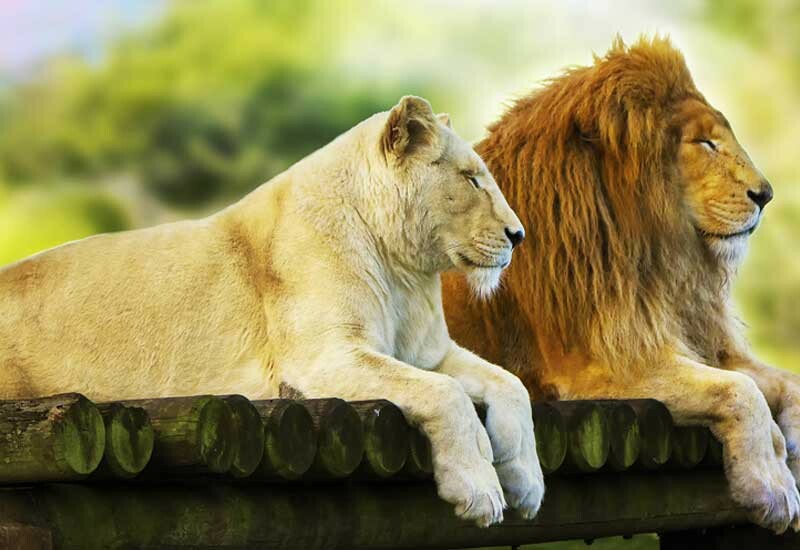 The family garden route & safari tour combines all the must do for children. Not only extremely child friendly hotels, but also plenty of activities making this tour to a fantastic family experience. Explore Cape Town and the Garden Route with the comfort of your own, child friendly guide, who will make sure to include all the fun stuff for your children. On arrival at the airport, you will be greeted by your own private guide and transferred, via a little city orientation, to your hotel. Check in, time to relax and recover after this long flight with your children. After breakfast your guide will pick you up and take you straight to Table Mountain for a ride in the cable car ( wheather dependent, this might have to be postponed to the afternoon). The drive continues to Boulders Beach, for a visit of the Penguin colony. These cute little Penguins steal everyone’s heart while waddling clumsily along the beach. Lastly, a must see: the Cape of Good Hope Nature Reserve, also known as the Cape of Storms. Take a walk to the lighthouse and enjoy the great panorama of the ocean. 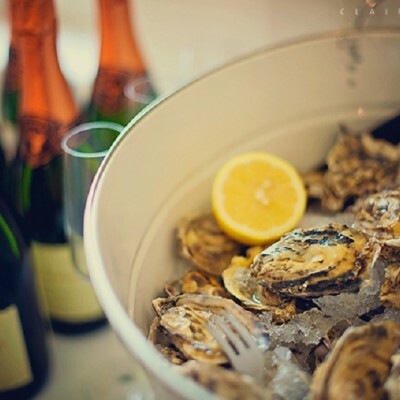 After a lovely breakfast, pick up by your guide and drive to Paarl. 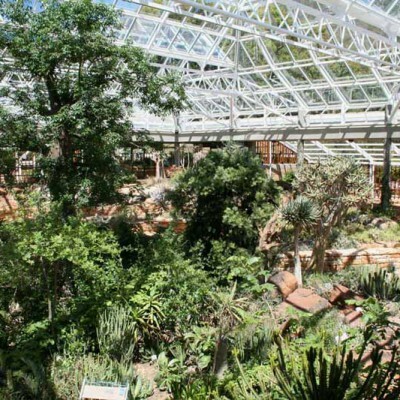 Along the way, you stop at the Butterfly World, a tropical garden in a 1000m2 green house with an abundance of free flying exotic butterflies. Great fun for the young ones. Thereafter you are visiting Fairview and the spice route where you have a choice of biltong tasting, beer tasting, chocolate tasting, wine tasting, grappa tasting, cheese tasting etc… :o), while the kids enjoy themselves on a playground or feeding the goats at the goat tower. The drive continues to Stellenbosch for a visit of the toy and miniature museum ( closed on Tuesdays ). And lastly you are taken to the Cheetah encounter at Somerset West. Here the kids have the opportunity to learn about Cheetahs and touch some of the little cubs ( at an extra charge). After breakfast check out. Your guide picks you up at your hotel at about 8am. You travel along the Klein Karoo and the Langeberg Range to Oudtshoorn, where you visit an ostrich farm and enjoy a typical BBQ lunch with ostrich steak. 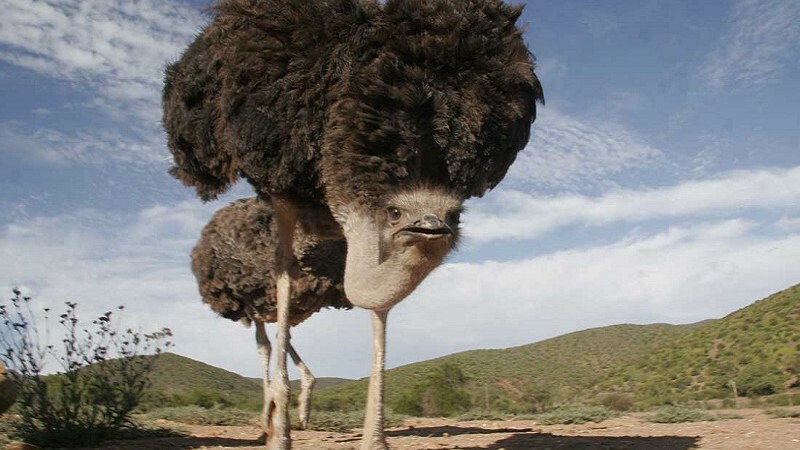 Thereafter you learn everything about the ostriches during an interesting tour. After breakfast, check out and drive over the Outeniqua Pass and along the coastal road to Knsyna. Here you take a ferry over the Knysna lagoon to Featherbed Island, a remote Nature Reserve. After enjoying a scrumptious lunch buffet, you are taken by tractor up to the highest point with magnificent views while a guide explains about fauna and flora. From here you can either walk back down and take pictures along the way or hop back onto the tractor. After being dropped by the Ferry, you are heading to the Knysna Waterfront for some time at leisure. Here you find lovely shops with handcrafted art or just enjoy the view over the lagoon with a cup of coffee in one of the cafes. Today your guide takes you to Monkeyland Prime Sanctuary in Plettenberg Bay .This primate sanctuary is currently the top eco-tourism attraction on the Garden Route. Monkeyland has captured the hearts of visitors in it/s efforts to rehabilitate and free previously caged primates. They are free to move about the forest and this they do most harmoniously. Afterwards walk trunk-in-hand with the elephants. See the stables where the elephants sleep at night. Guests learn about elephant anatomy and are able to feed them. On some hot or rainy days you may see the elephants swimming. After breakfast check out and drive to Tsitsikamma National Park. Here you go for a little walk to the Stormsriver Bridge. It’s quite a unique place, where ocean meets mountains and thus creates a jungle like rain forest. Definitely enjoyed by young and old. 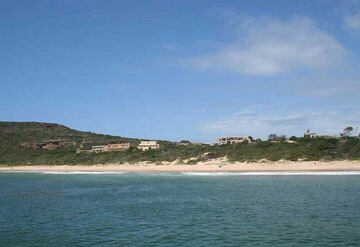 The drive continues to St Francis Bay, known for its long beach, peace and tranquillity. 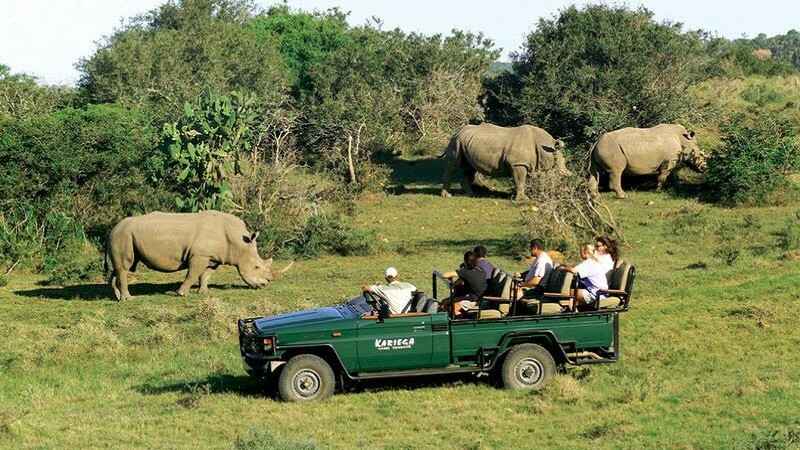 Kariega Game Reserve is a family-owned and operated private game reserve in the Eastern Cape. This malaria-free South African game park is home to some of the richest biodiversity in Southern Africa, as well as two abundant rivers – the picturesque Kariega and Bushman's Rivers. 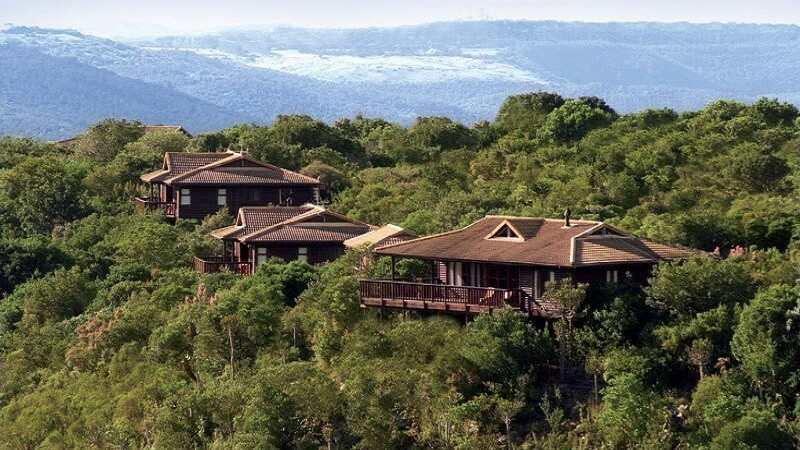 This game lodge is perfect for travelling with children, as it’s malaria free and very childen friendly: The Main Lodge welcomes children with a complimentary play area and midday activities. These are mainly about having fun but also aimed to inspire, excite and educate. Children of all ages are encouraged to enjoy morning and afternoon game drives with their parents (as well as the river cruise). For children 5 years and under it is the ranger’s and General Manager’s discretion as to whether they can be taken to sightings of the more dangerous Big 5 wildlife for safety reasons. Books, toys, puzzles, colouring-in books, play-dough, games, etc. There are children's activities on offer between 11am and 2pm. Please discuss these with your ranger. 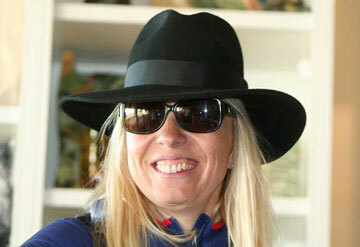 After breakfast, check out and transfer to Port Elizabeith airport for flight back home via Cape Town or Johannesburg. Time to say good bye!